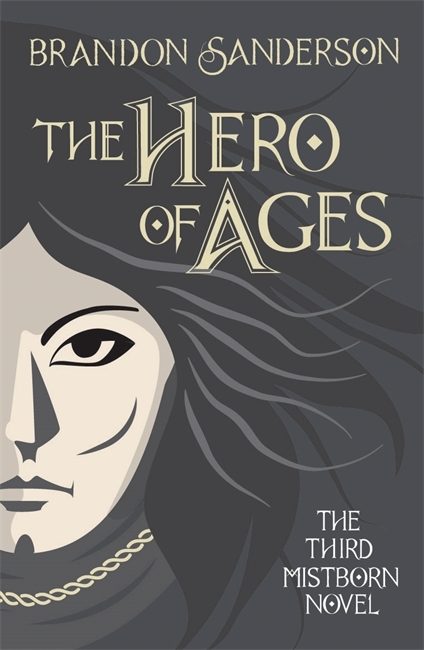 THE HERO OF AGES gets a new jacket… | Zeno Agency Ltd. The Dark Lord is dead, and now a new world can be built. 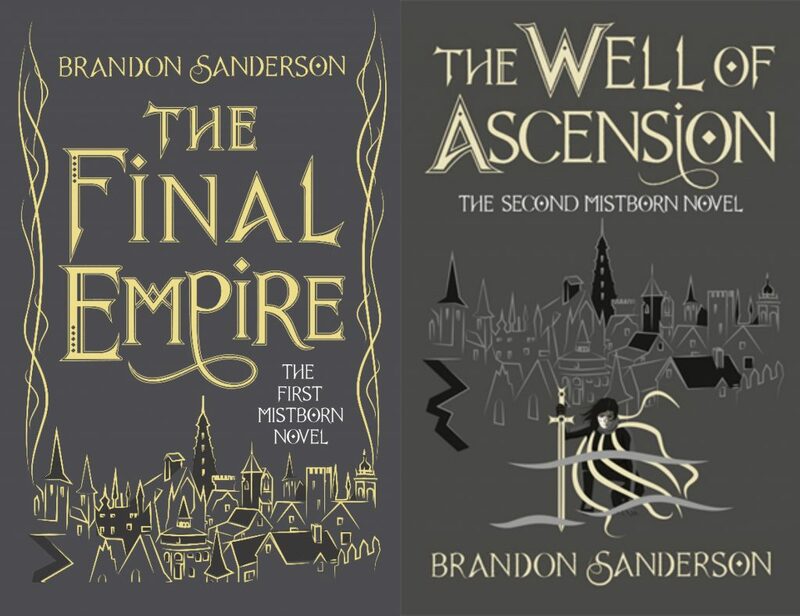 This adventure brings the Mistborn epic fantasy trilogy to a dramatic and surprising climax as Sanderson’s saga offers complex characters and a compelling plot, asking hard questions about loyalty, faith and responsibility. The first two novels are also available in hardcover, eBook and paperback, published by Gollancz. 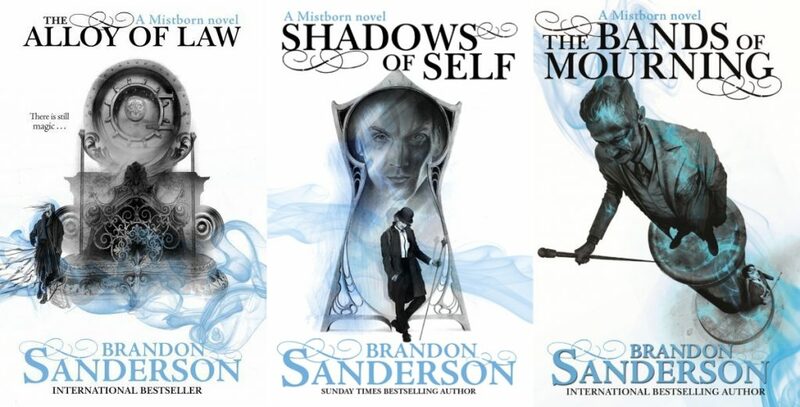 The second arc of the Mistborn series is also published by Gollancz in the UK, currently available in paperback and eBook (with hardcovers due in the future). Zeno represents Brandon Sanderson in the UK and Commonwealth, on behalf of the JABberwocky Literary Agency in New York.